The upgrade sql can’t run because of a relation. Remove the relationship on the ipsec_site_conn_id column. Reduce the varchar from 64 to 32. Re-create the relationship. At this time, your cluster is still functionnal. 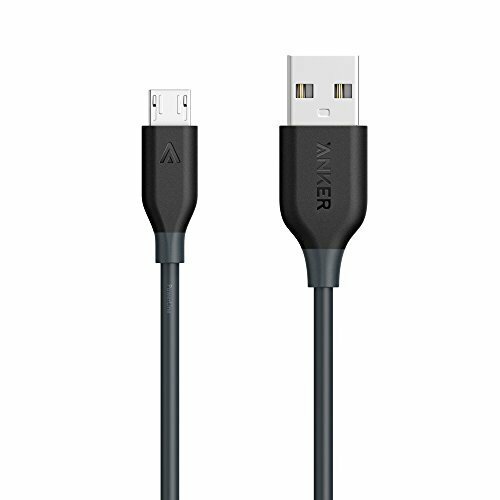 So I’m not one to spend money on dumb gadgetry but I recently bought these anker USB charging cables and they have really surprised me.